Update 11/01/2017: RE-LISTING & PRICE REDUCTION to Invite a SWIFT SALE. Overlooking a Large Private Rear Garden. 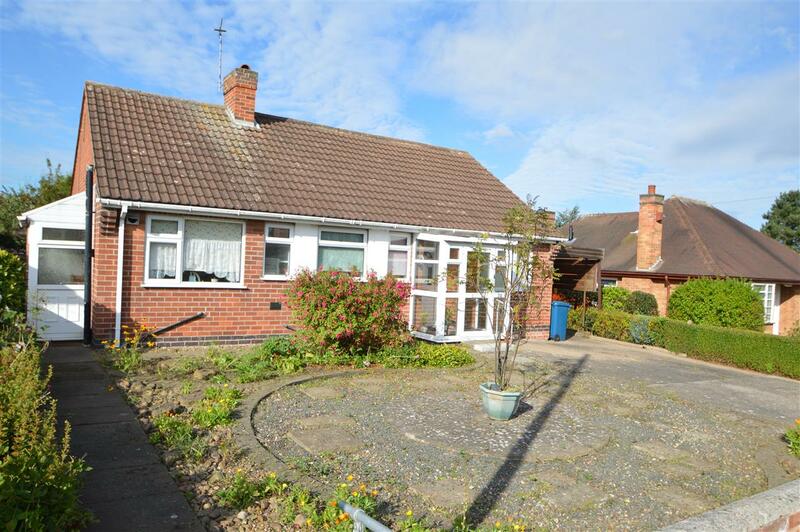 Ideally situated in a quiet location within a popular area of the village. 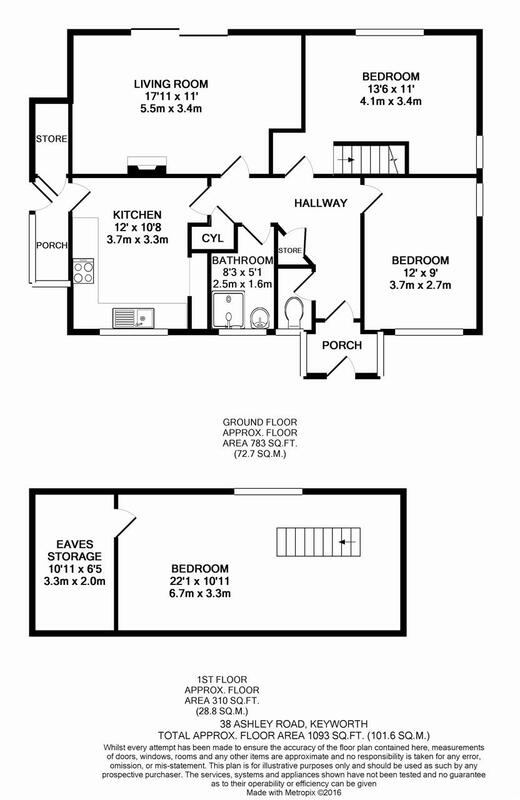 Having a range of wall and base units, roll top work surfaces, Upvc double glazed window to front aspect, white sink with drainer, space for gas cooker, space for fridge freezer, radiator, vinyl to floor, strip light, small pantry area with plumbing for washing machine, door leading to internal utility lean to. Having Upvc double glazed window, pedestal wash hand basin, electric shower with rail, radiator, extractor fan, vinyl to floor wet room, full wall tiling, Airing cupboard containing water tank. Access into rear garden via conservatory with a variety of fruit trees and mature shrubs, lawned area, block paved patio, x2 garden sheds and green house.